 We are a friendly Arts Society, meeting to attend professional Art lectures on the first Wednesday of each month (except August and January). We also run other activities such as visits, study days, tours abroad and social events. There is no waiting list for new members so you are welcome to join us right now! The annual subscription for the afternoon session is the same as that for the evening session and part-year rates apply from February onwards. Single membership costs £40 per annum and couples can join for £70. Subject to space being available, visitors can attend lectures at a cost of £7 per lecture if they are invited to do so by an existing member. In this talk, Anna Moszynska discusses the recent proliferation of contemporary art on display in Britain’s stately homes and parklands. Following the success of last year’s Lunch, we are again inviting Members,Partners and Friends to a Celebation Lunch. Mr Punch, famous puppet character of all time, descended from the Italian Clown Pulcinella of the Commedia Del'Arte tradition. We have just completed the first of our 2019 Young Arts projects which was held at Sherborne Abbey Primary School. For our new season starting on Wednesday 6th February, our lectures will be starting at different times.